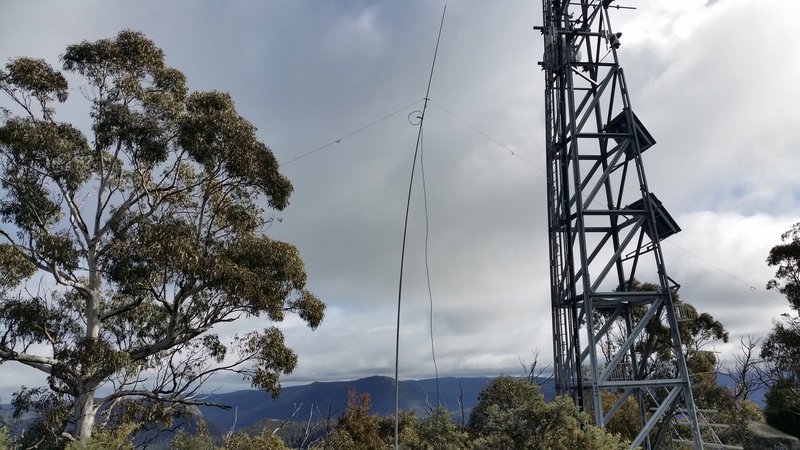 Possible known Summit to Summit contact: Tony VK3CAT has plans to activate VK3/VC-025 Mt Dandenong in Melbourne for 2 points. Others may be lerking on hilltops, the activators who don’t post alerts. Weather on the summit: 10 degrees C (50 F), cloudy day with light winds, feels like temp is 5 degrees 🙂 Water consumption 2 litres. Winter bonus points 3. 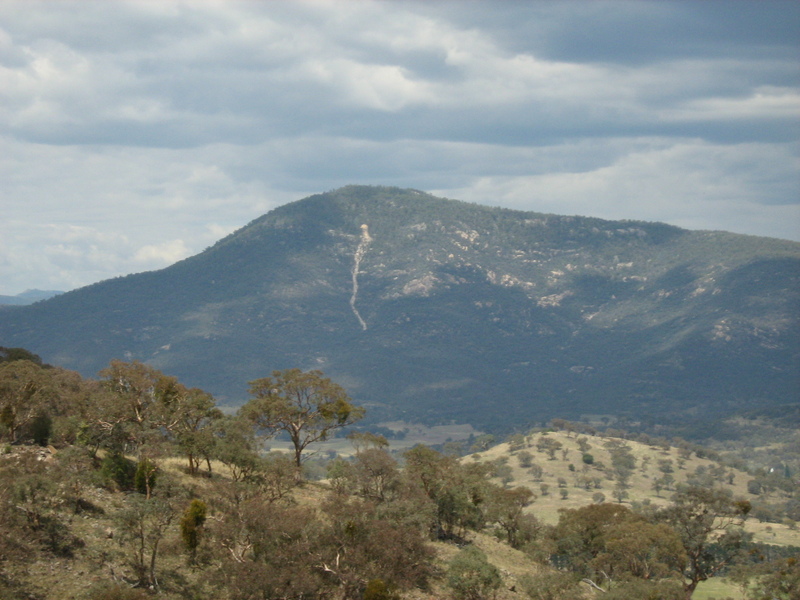 Mt Tennent is a dominant feature on the ACT landscape 32 km south of the Canberra GPO. The summit rises 780 vertical meters above Namadgi Visitor Center, it’s huge dominating the skyline like a gate-keeper to Namadgi National Park. 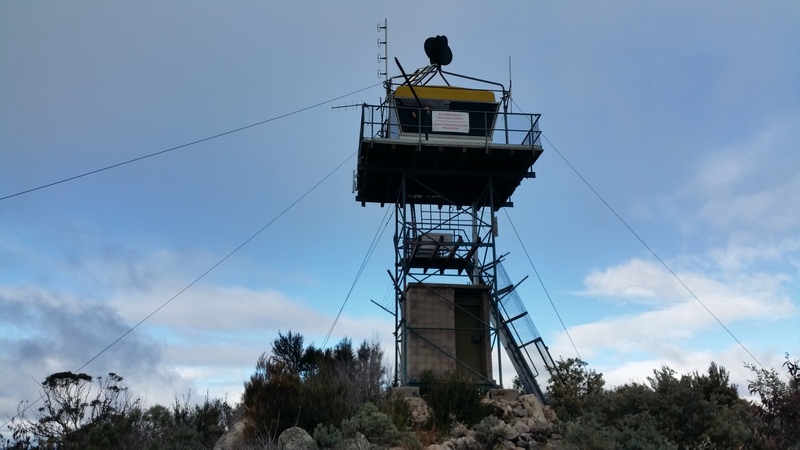 At the highest point you will find Fire Watch Tower (locked in winter) and radio communication infrastructure and solar panels supporting commercial radio and emergency services repeater stations. 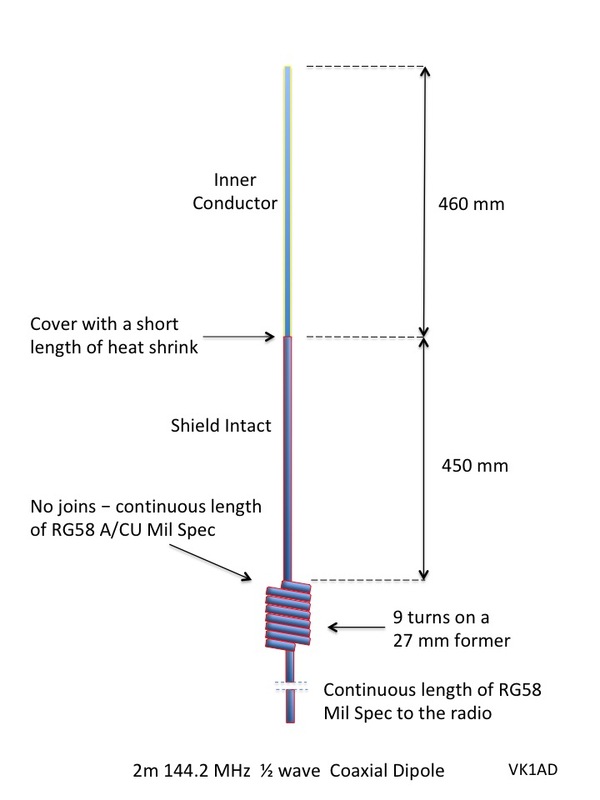 QRM is a minor issue on 40m while higher bands are okay. Having spent 6 weeks overseas and now back in VK1 it’s time for a difficult VK1 SOTA activation. 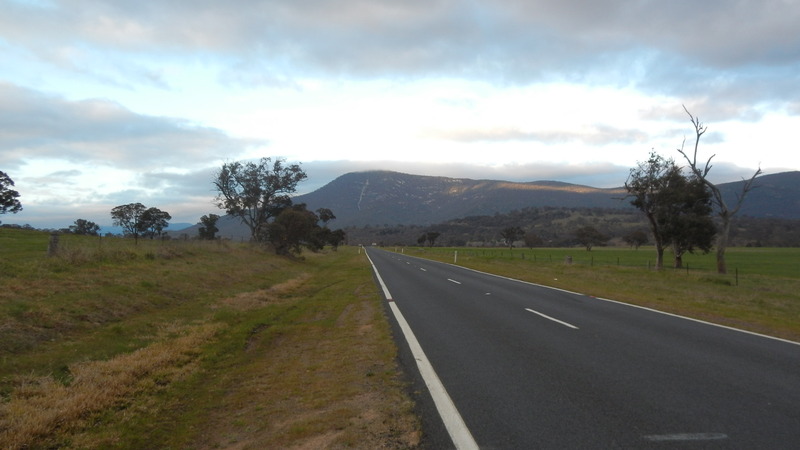 I left home at 08:15 for a 25 minute drive to Namadgi Visitor Center car park off Naas Road. 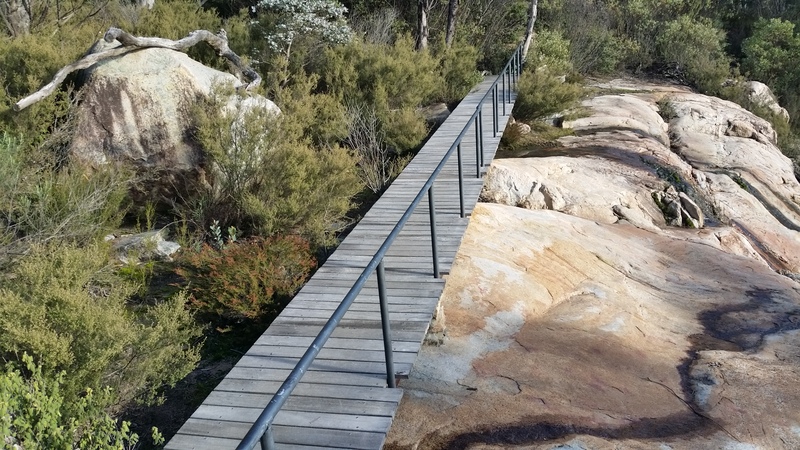 Once at Namadgi Visitor Center follow the signs to the start of the walking trail also known as the start of the 655 km Australian Alpine Walking Track, yep the AAWT starts in Canberra. I have said many times before my personal view of this mountain’s ascent is it sets a good baseline by which you can judge other ascents be they harder or easier. 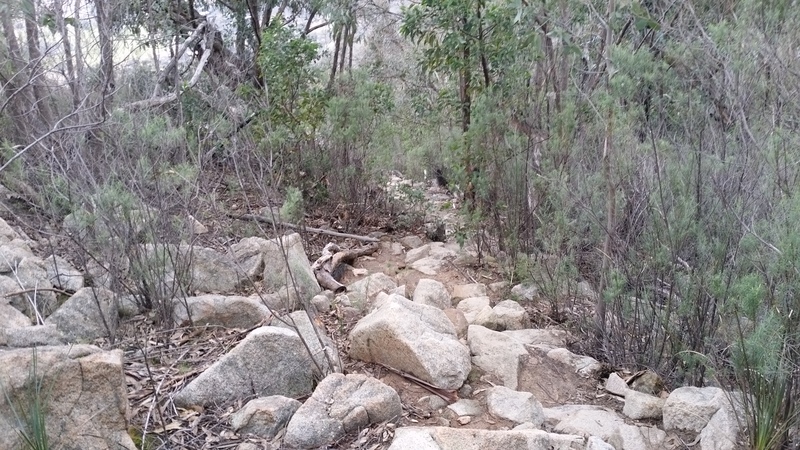 Mt Tennent is hard, well at least at my age in the mid 50s with 10 kg on my back it’s hard. 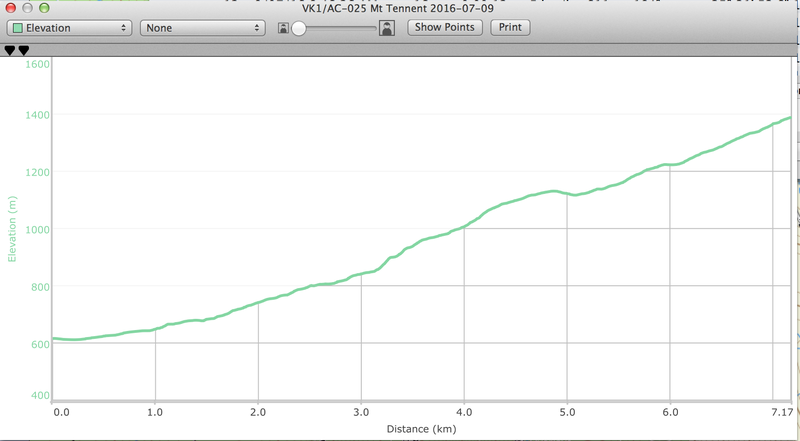 Of the summits I have climbed in VK1, VK2, VK3 and HB0, I can honestly say only one summit is harder than Mt Tennent and that’s Tidbinbilla Mountain also in VK1 a four-hour ascent to 1615 meters ASL. 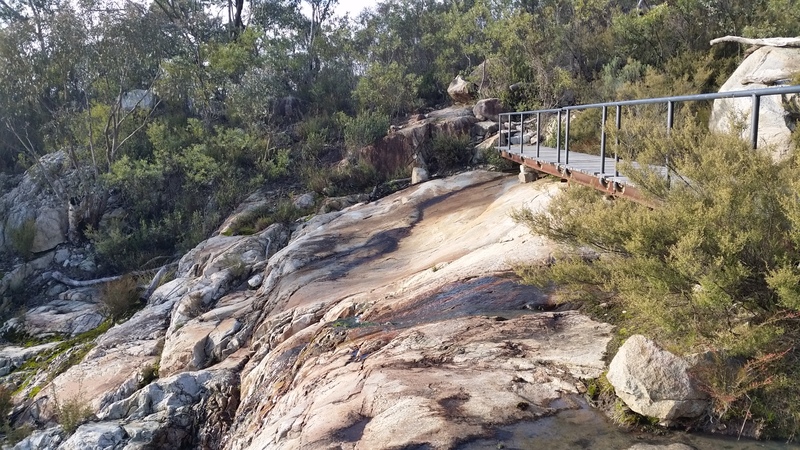 Back to Mt Tennent, depending on the load in your backpack or if you can share the load with your friends, the ascent will take anywhere between 2 to 3 hours to cover 7.2 km rising 780 vertical metres, that’s right the summit rises 780 metres above Tharwa. The 18-year-old fitness fanatics running up the track with one water bottle will reach the summit in 1 hour 30 minutes or less, so easy!?! 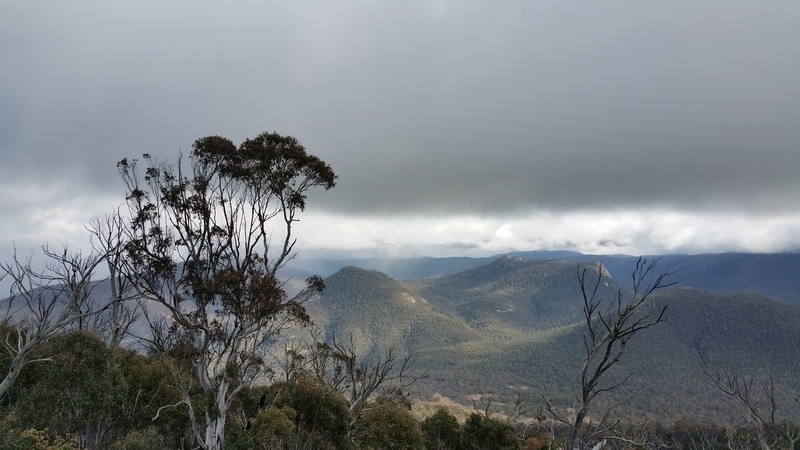 For me, having climbed this dominant feature five times, three times before SOTA, as the years pass this walk doesn’t get any easier, the reward is overcoming Mt Tennent’s ability to break human spirit. 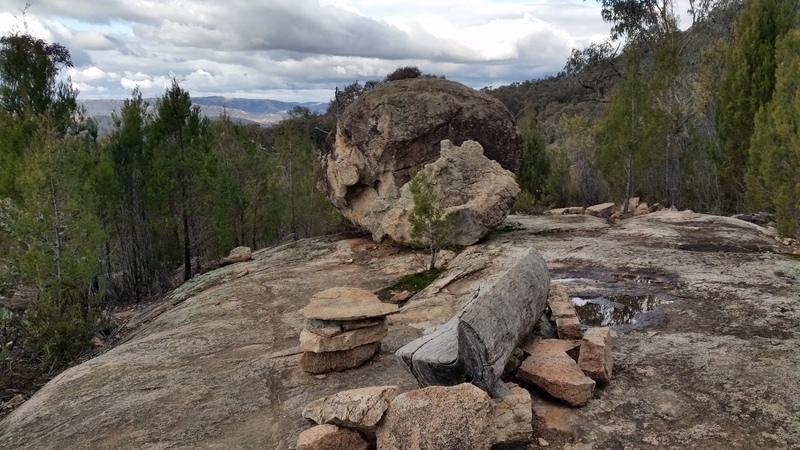 If you make the summit you will find amazing panoramic views of Canberra to the north and the Namadgi National Park to the south and west. 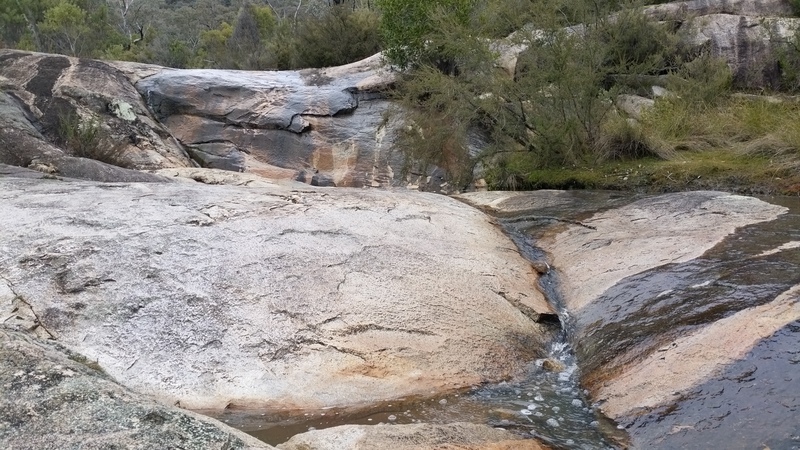 The ascent is long – I have heaps of photos to share with you, besides I still have 1GB of free blog space (WordPress). I will take this opportunity to fill some of the virtual space with good pictures. 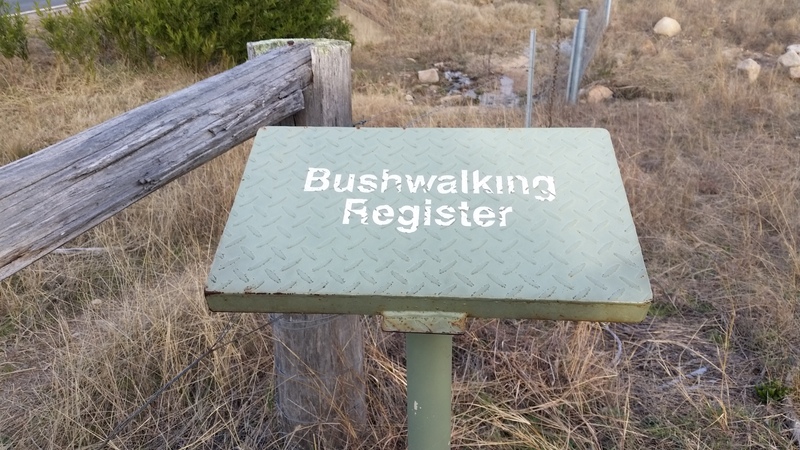 safety in this environment should be foremost – the register has a purpose and rangers do check if walkers have returned or not. I’m always surprised to see people ignore this important safety measure. Mt Tennent fire lookout tower (closed). 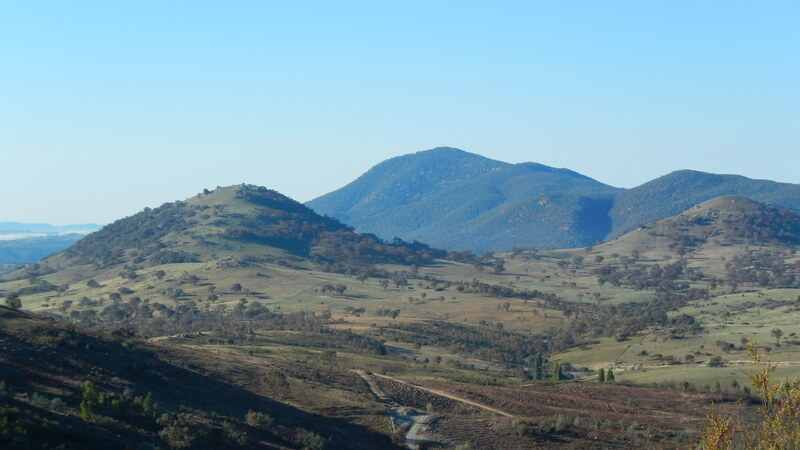 I mentioned Mt Tennent dominates the Canberra skyline. 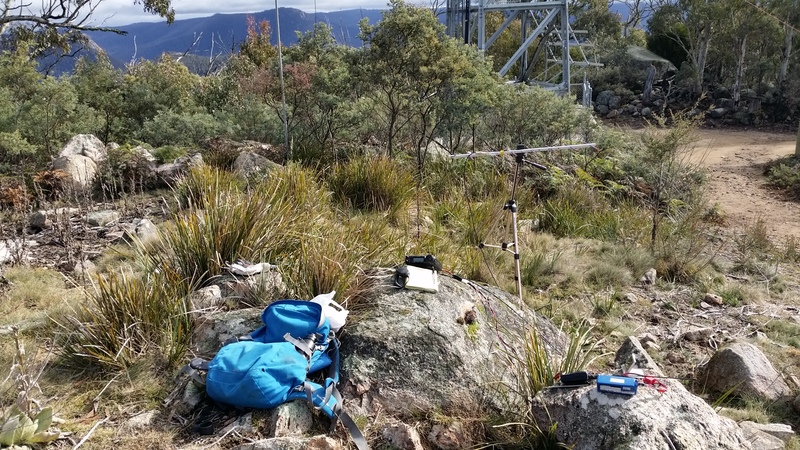 For the amateur radio operator in Canberra there are few obstructions to attenuate radio signal reception at Mt Tennent. Arrived at the summit at 01:30 UTC, no rush to set up. 15 minutes to set up the HF and UHF antennas and find a comfortable rock to sit on. Getting off track for a second, two weeks ago I contacted SOTA MT to register my mobile phone number for SOTA SMS spotting, Andy (SOTA MT) responded in less than 24 hours, ‘all done’. Today I get to try-out SMS spots ahead of my visit to Boboyan Range VK1/AC-044, where mobile phone reception is on the edge ‘E’ or fringe of the provider’s signal. Back to the activation, my SMS spots work a treat, after sending the first SMS at 01:30 UTC “! VK1 AC025 432.200 SSB QRV 15 min” I immediately toggled the phone screen to the web browser app to find my SMS SOTA spot at the top of the SOTAWatch active list. That’s less than 10 seconds from posting an SMS with Telstra through the VK3ARH SMS server next to the UK SOTA SMS server and finally a spot appearing on the SOTAWatch spots/alerts platform, all in less than 10 seconds! Started the activation 10 minutes ahead of my original alert for 0200 UTC. Before operating on 70cm I checked the HF antenna SWR on 40m. 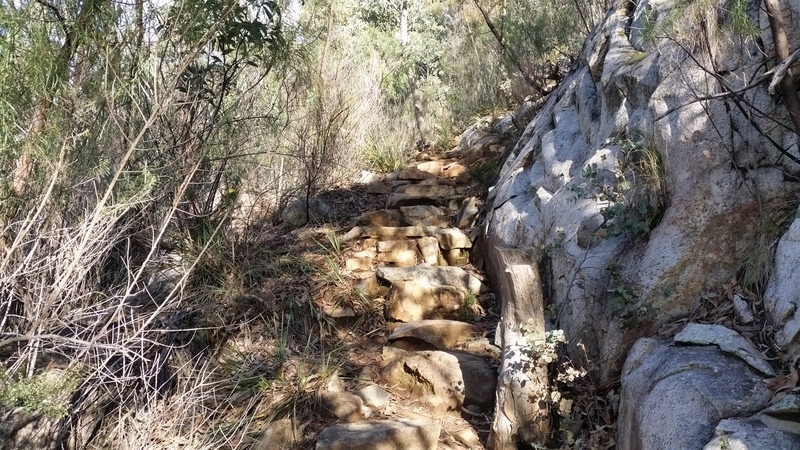 As luck would have it Andrew VK1MBE, a local activator had arranged a leave pass to activate Mt Ainslie VK1/AC-040. I found Andrew calling CQ SOTA on 7.090 MHz, I replied for my first S2S contact then changed frequency to 432.200 MHz. After pressing the FT-857D VFO A/B button setting the VFO B to 432.200 I found Matt VK1MA waiting patiently. I need four unique contacts on 70cm Matt is first chaser out the box,I need three more. In quick succession I worked Mark VK1EM, Paul VK1ATP and 17 minutes later Al VK1RX, little did I realise I had the 857D set to 2 watts QRP, until Al asked for my Tx power. No.problem all signals were strong 5-9. The elapsed time to work 4 chasers on 70cm was 26 minutes, not my best time and certainly not my worst. 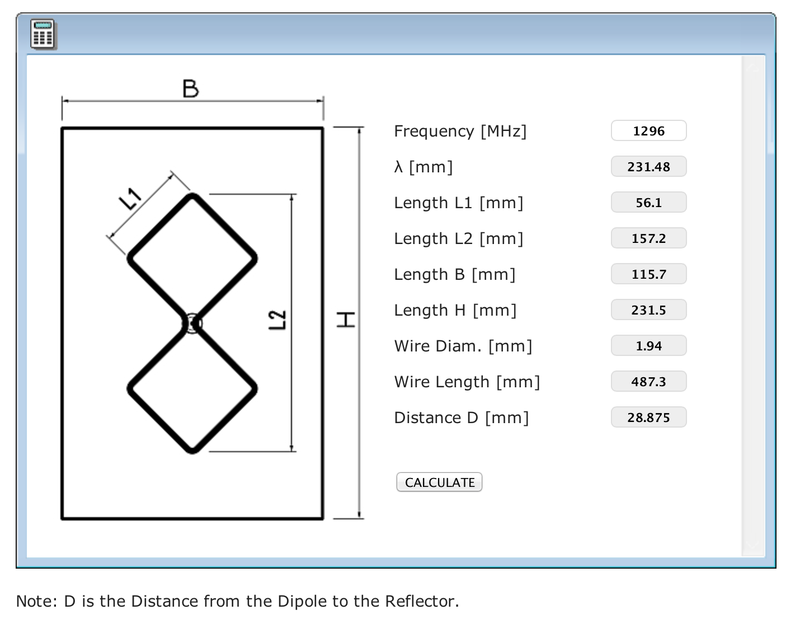 With four 70cm chasers in the bag I changed to 2m simplex to work Al on 146.500 MHz FM. 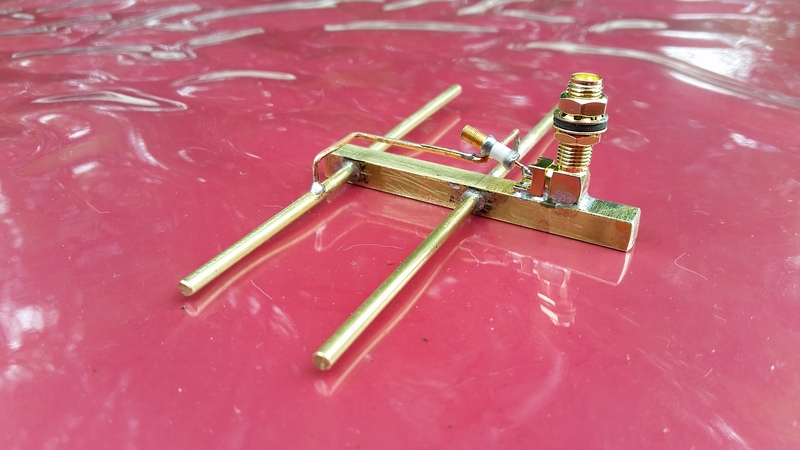 Next I tried 30m 10.130 MHz to make a single chaser contact with Steve VK7CW in Tassie, thanks Steve. At 0305 UTC I changed to 20m to my usual hang-out frequency 14.310 MHz. On 20m chasers included Warren ZL2AJ (New Zealand), Rick VK4RF and VK4HA plus a local Ham Mike VK1OO. 20m went quiet so I took a break from the radio to each lunch. 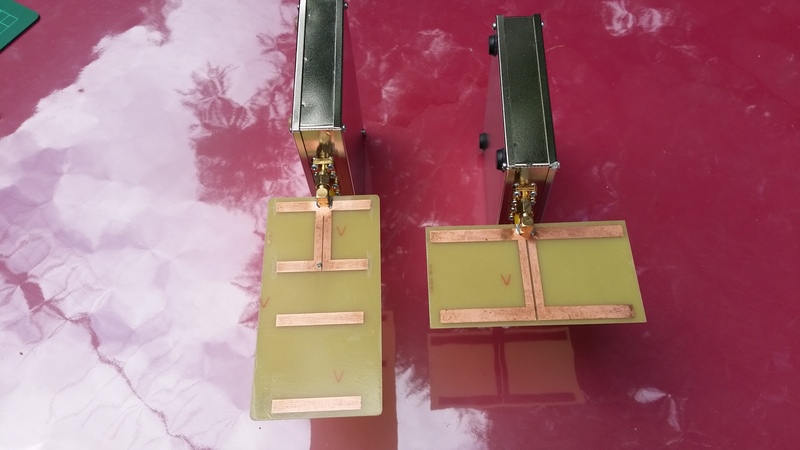 During lunch I called on the local 2m repeater to drum-up local 70cm simplex contacts ‘silence’ followed. 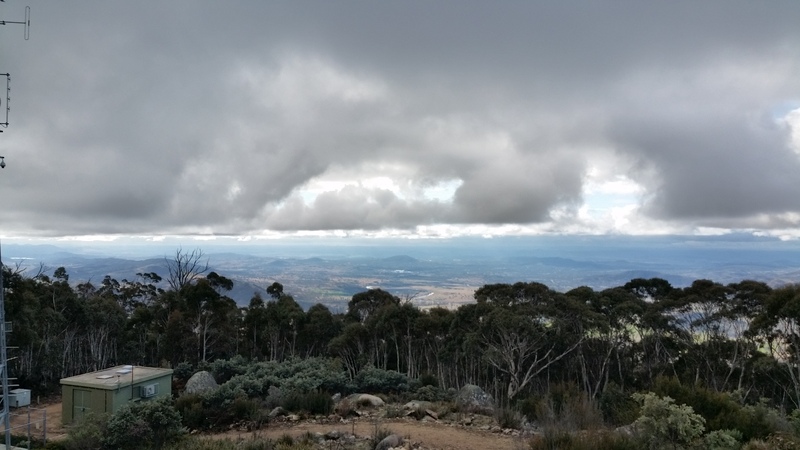 I received an SMS from Matt VK1MA who had made his way to the summit of Mt Taylor VK1/AC-037 (VKFF-0854), Matt was setting up. A cool day on the summit lots of cloud cover with the occasional appearance of the sun to warm up. 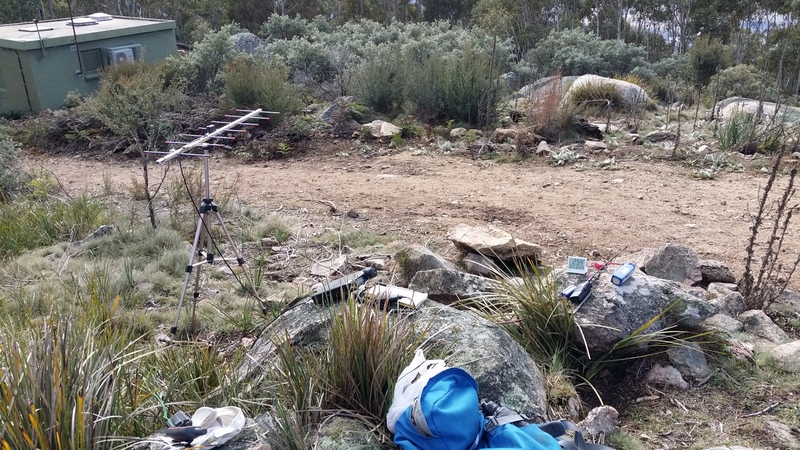 VK1AD SOTA shack at Mt Tennent. Yaesu FT-857D perched on the rock, the LiFePO4 battery is off to the right. 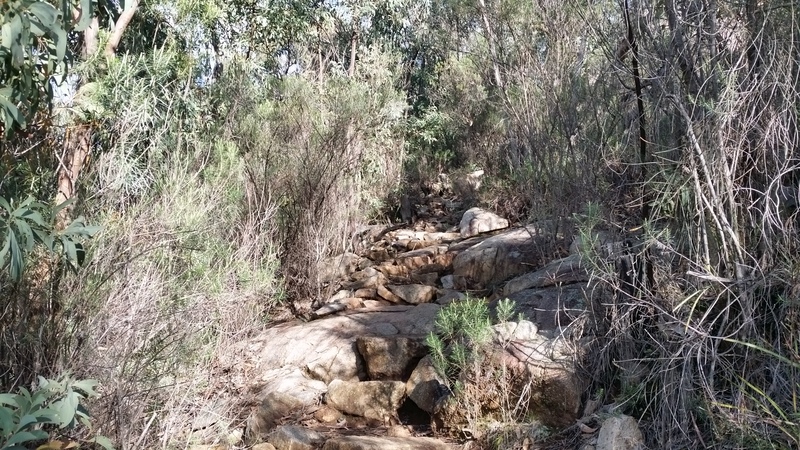 Slow and steady through the rock garden, the picture doesn’t show the steep slope. Stepping down is worse than stepping up! Oh the pain.. 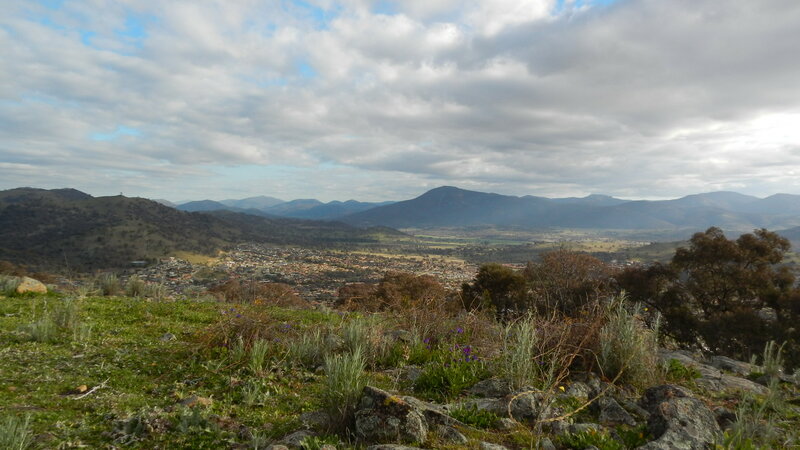 In recent months Canberra received good rainfall. 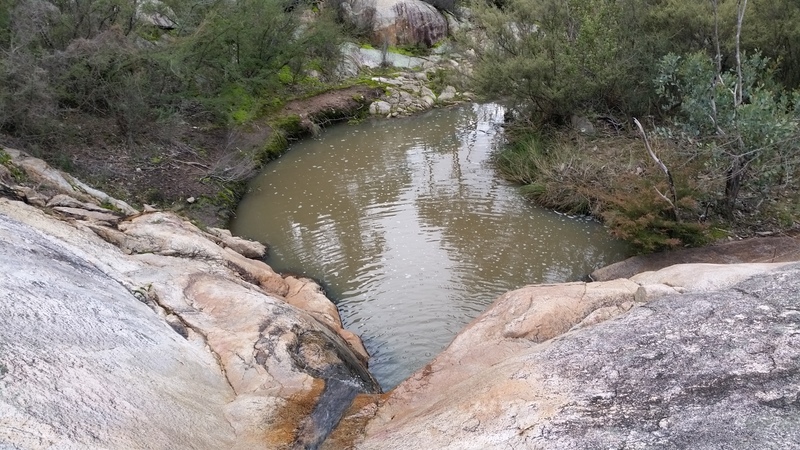 It’s pleasing to see water cascading through the creeks and re-entrants and the sound of nearby frogs enjoying the change to the ecosystem. The rock pool is home to a few frog species. The sound of croaking frogs can be heard 100 metres away! No 2m or 70cm distance records set today. Thanks for your efforts Andrew, both on the hill and online. The pictures are much appreciated. I agree entirely about down worse than up, my knees ache much more on the way down!! Thanks for the feedback Chris. If you ever make it to VK1, this beast should be on the ‘must do list’. 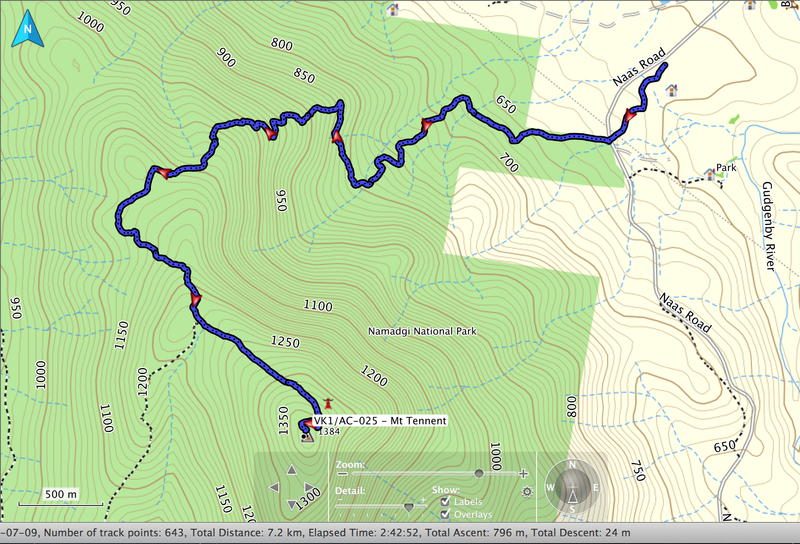 A most interesting post and your description of getting to the summit and back was fascinating. Hard work you suggest when you are in your mid-fifties, well probably out of the question for me in my mid-seventies! I wonder whether you place your 857D in another package before placing it in your backpack? I told you I had one on order: well it has arrived. I haven’t tried it out yet outdoors but the weather will improve soon and it will get a run. 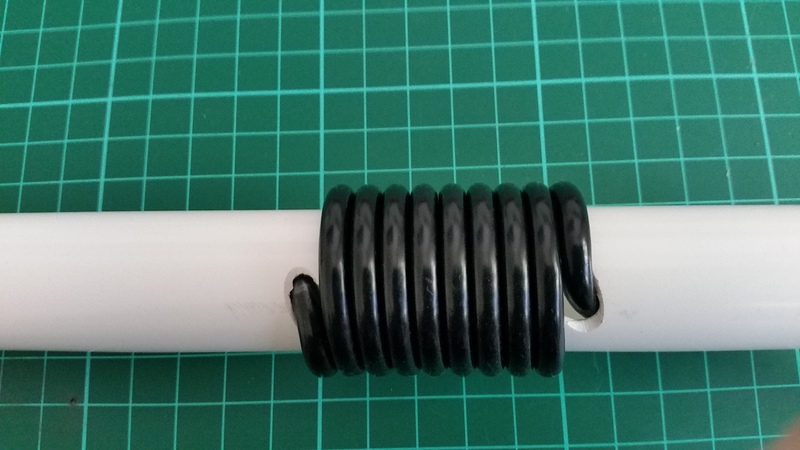 I ordered the 500 Hz CW filter yesterday so I will be ready, at least initially for some CW chasing, and eventually, for an activation. Thanks again for a great story. I am a firm believer of the FT-857D, IMHO the radio is the best all purpose, all band portable/SOTA rig on the market. I look forward to hearing you from a park/peak using the new Yaesu rig. Good luck on the Summit-to-Summit endeavor today!